The average sale price for a single family detached house in the Mill Creek Ravine area neighbourhood of Avonmore has slipped to $391,150. That average selling price is similar to 2014 numbers but off from where Avonmore finished 2015. 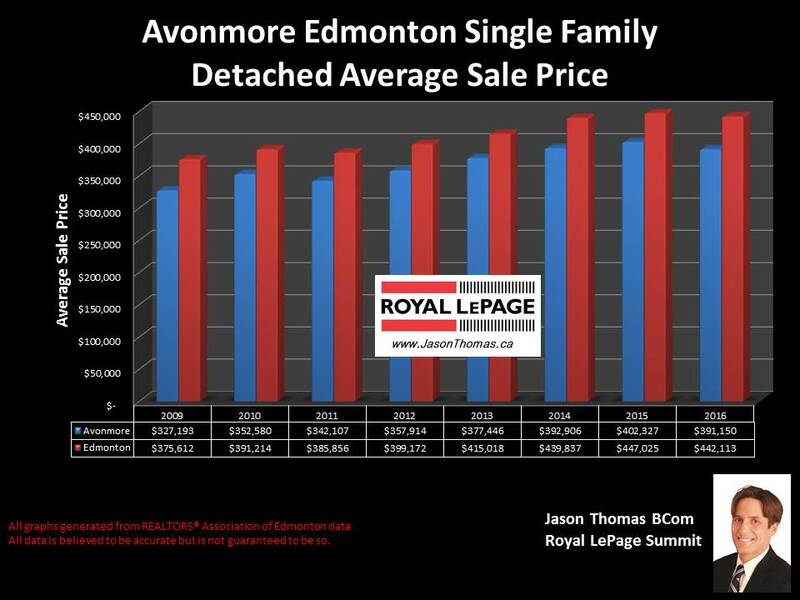 The average time to sell a home in Avonmore in 2016 has been 49 days, which is one day off the Edmonton average days on market in 2016 of 50 days.